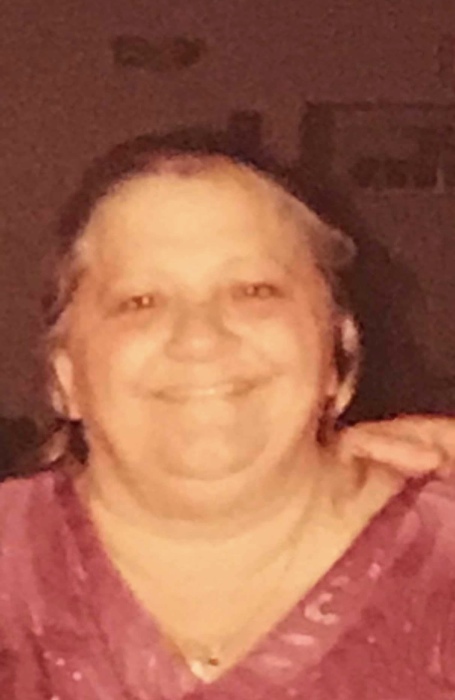 Cheryl L. (Jalbert) Ross, 59 of Tucson AZ, passed away unexpectedly on February 4th, 2019 in her home. She was born on July 31, 1959 in Norfolk, VA to the late Charles and Patricia (Ensign) Jalbert. Although she spent the last 7 years in Arizona, she spent over 30 years in New Hampshire, which is where she called home. During her children’s formative years, you could always find Cheryl on the sidelines of their sporting events. Members of her family include her late husband Steven Ross; 6 children, Thomas A.C. Chartier of Boise ID, Tyson Chartier and his wife Sarah of Auburn NH, Christopher Chartier and his wife Karen of Somersworth NH, Carrianne Wood and her husband Nicholas of Chichester NH, Tristin Chartier of Allenstown NH, and Samantha Chartier of Surprise AZ. Her siblings include Charles Jalbert and his wife Ann of Ravenna OH, Patricia Champa and her husband James of Fort Myers FL, Marylou Holler of Sanibel Island FL, Lisa Hirt and her husband David of Kent OH, Susan Smith and her husband Scott of Ellettsville IN. Cheryl loved being a grandmother to her 7 grandsons and 2 granddaughters. During her later years video chatting with them brought her the most joy. Memorial services for Cheryl will be held at Emmanuel Baptist Church, 14 Mammoth Rd Hooksett, NH on Monday, February 18, 2019. Calling hours will be from 4-6pm followed by a service at 6pm.